It’s that time of the year again where we will be counting down to Christmas with Reading Activities and Christmas Book Based Crafts in our Storybook Advent. 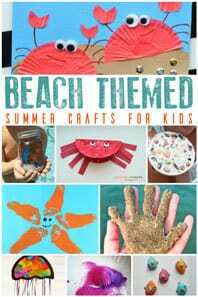 We take 4 fun Christmas Books and invite our favourite Kid Activities Bloggers to create some fantastic activities, crafts and recipes around the book themes. 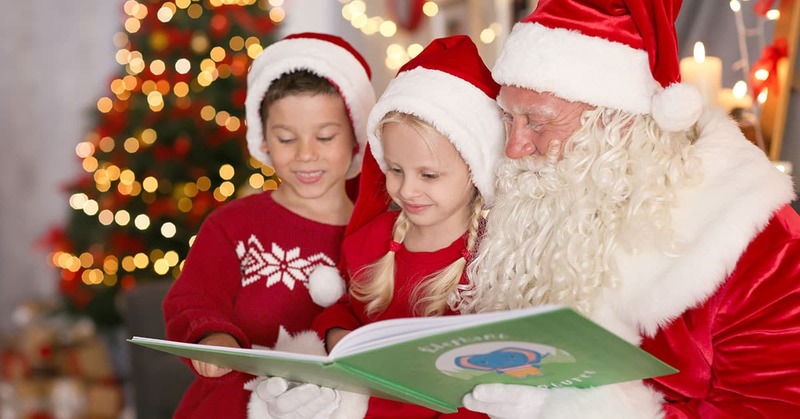 It’s a fun way to countdown to Christmas Eve with your kids encouraging reading and having meaningful connections. So here we go Introducing Storybook Advent for 2018 and the 4 featured books we will be focusing on this year. Our Storybook advent, counting down to Christmas Day works similar to the Storybook Summer Series we run annually here on Rainy Day Mum. 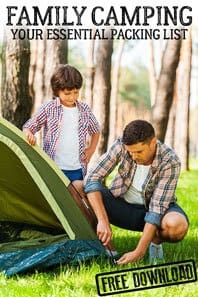 You can sign up to get the latest activities straight to your inbox to share with your kids based around the 4 themes. Just sign up below and you will get our Welcome Message with more information about the books and supplies you will need before the end of November ready to start counting down to Christmas in December. 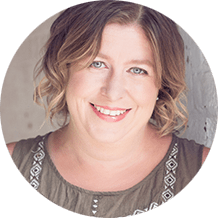 The 4 featured favorite Christmas books this year are Silly Christmas Tales and Fun stories that you and the kids will love. Aimed at Preschoolers there will be lots of fun reading these together and then sharing the daily activities as you get closer to Christmas day. We have included links to the featured books for 2018 below in the images and blue underlined text. 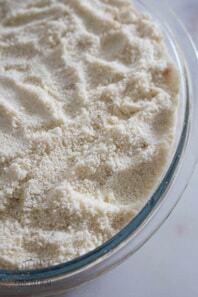 If you purchase via these links then we may earn a small commission. It’s really easy to follow along in December – check out our site daily around 7:30am UK time and the new post should be live every single day. Or if you can’t wait then sign up and get the emails straight to your inbox first thing in the morning. Our first book for this year’s countdown to Christmas with reading activities and crafts is Bear Stays Up for Christmas by Karma Wilson. This is a fun read for preschoolers about the Bear who should be hibernating but instead wants to see Christmas with his friends. 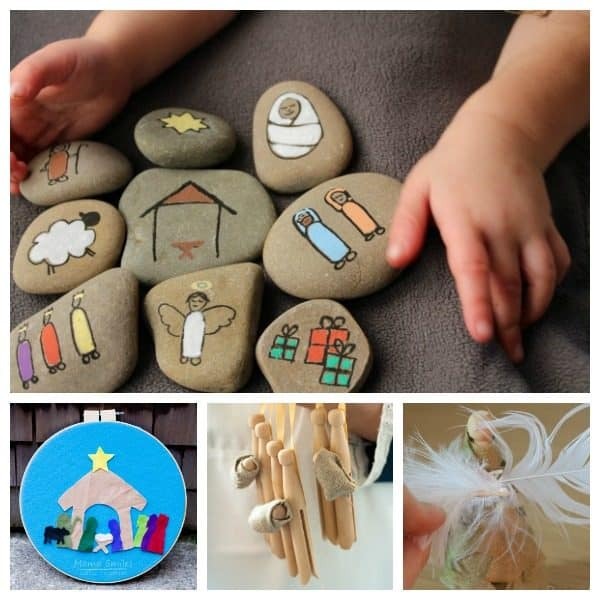 With his friends trying different Christmas Activities you will have fun at the craft table, in the outdoors and in the kitchen with these activities for preschoolers this Christmas. Our second featured book is Stick Man by Julia Donaldson one of our favourite Children’s authors. This fun tale of the Stick Man who lives with his family in the woods is great for reading at Christmas Time or any time of the year. 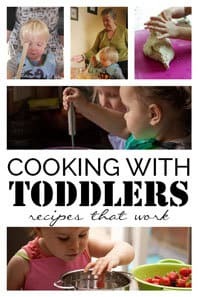 This is one of those books that we would recommend adding to your Christmas Book Collection as although ideal for preschoolers your kids will love for years to come. Having discovered Laura Numeroff in our Virtual Book Club for Kids books this year I am really pleased to share with your Merry Christmas Mouse by Laura Numeroff as our third book for Storybook Advent in 2018. 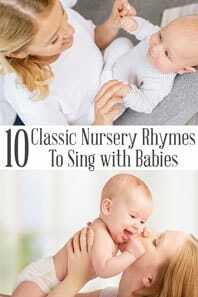 Expect lots of decorations and ornaments as well as some fun activities to do with your little ones with this Christmas Picture Books for Kids. There is no doubt that Underpants are Funny! Preschoolers love reading about them and in the Underpants books by Claire Freedman and Ben Cort they are full of pant humour and rhymes. Aliens Love Panta Claus by Claire Freedman and Ben Cort is a fun take on the Santa Claus story with the loveable Aliens saving the day yet again. 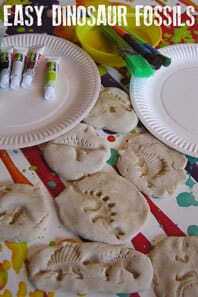 We love Space Activities and Crafts here on Rainy Day Mum and are looking forward to a Christmas Themed Take on these this year. If you are looking for different books to share as you countdown to Christmas this holiday season then check out our favourites from previous years that have formed part of our family Christmas traditions. We started our Annual Storybook Advent with The Nativity Story. We felt that whether you are religious or not it is important that children learn why Christmas is celebrated and have some understanding of the Christian Religion. 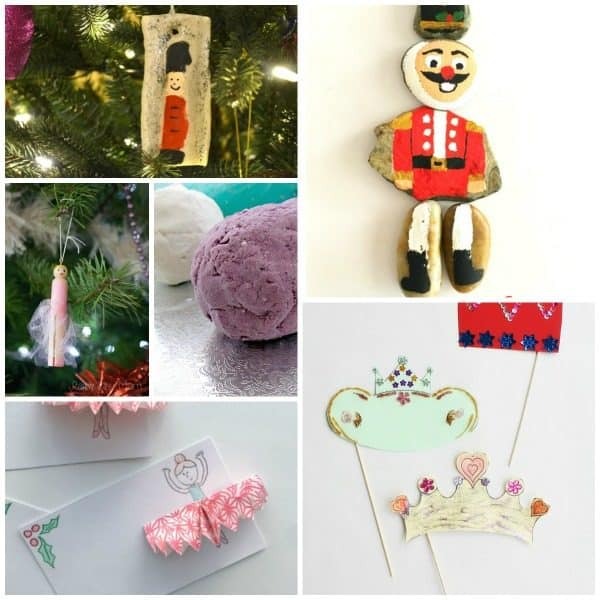 Growing up my favourite Christmas Story was The Nutcracker so we shared some fun Nutcracker Crafts and Activities for your kids to enjoy including some fabulous Nutcracker Party Props to make which would be ideal for Christmas and New Year’s Eve Parties. Another classic we have featured and shared reading activities about is The Polar Express. 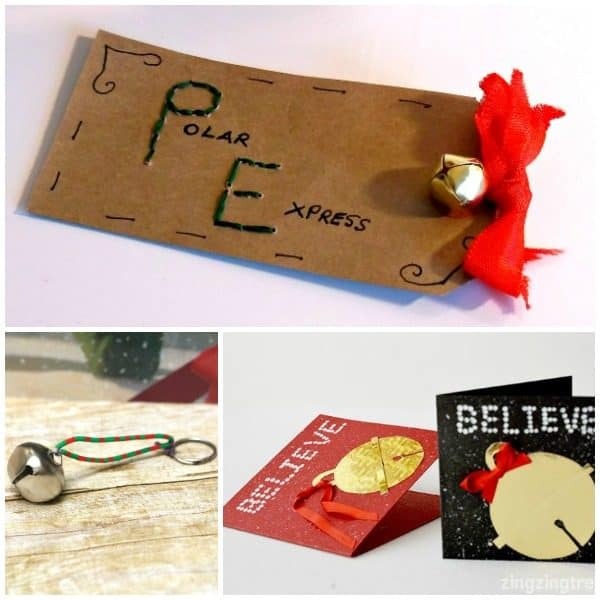 Whether you read the book or watch the film these Polar Express Activities and Crafts are perfect for Counting down to Christmas this year. 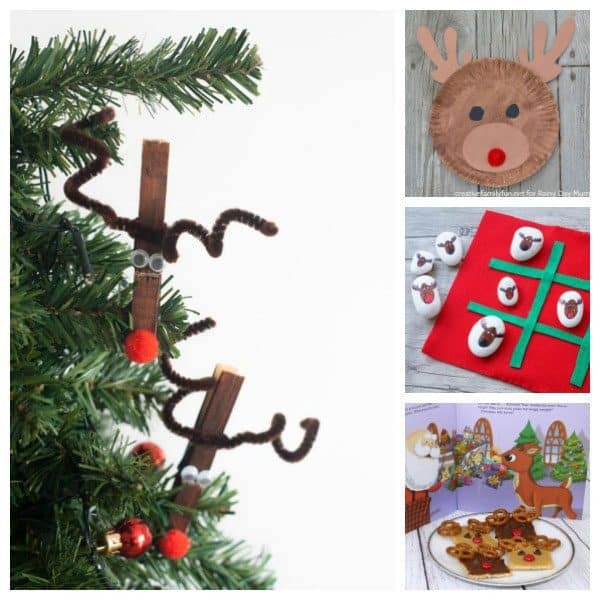 With the loveable reindeer these Rudolph and his Reindeer Friends Inspired Crafts and Activities are perfect for doing for Storybook Advent although you could do these just as fun crafts and activities at any time. Here’s Green and Grumpy and our second featured book of 2017 was How the Grinch Stole Christmas. 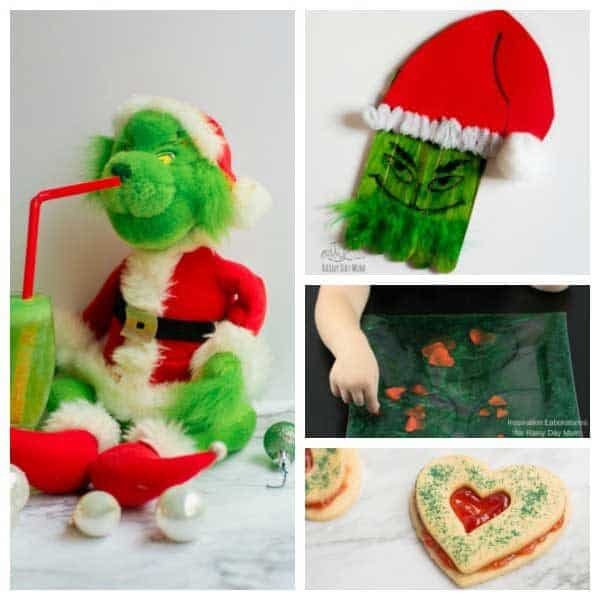 With the movie this year we’ve added some new ideas and updated our Grinch Crafts, Recipes and Activities for Kids with some recipes, ornaments and even a delicious party dessert for the kids to enjoy. The Snowman by Raymond Briggs is one of the books that I bought my kids their very first Christmas. 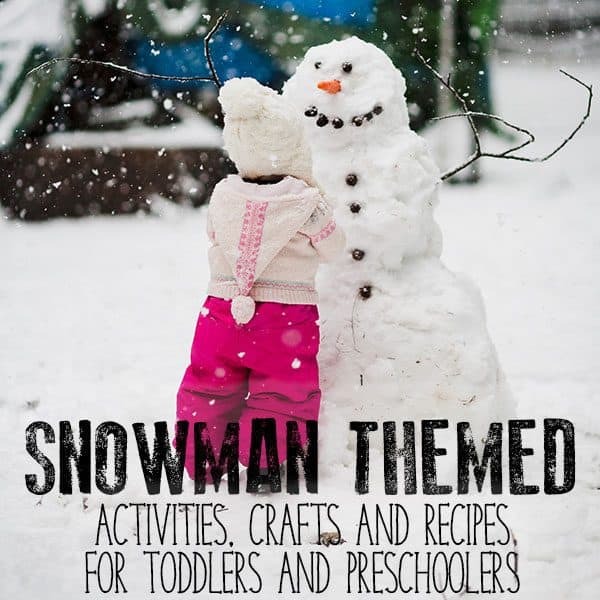 I wanted a book that we could enjoy for years to come and as each year we sit and read the story and watch the film there was no reason for us not to feature these Fun Snowman Themed Activities, Crafts and Recipes to enjoy with your little ones as part of your Christmas Celebrations. 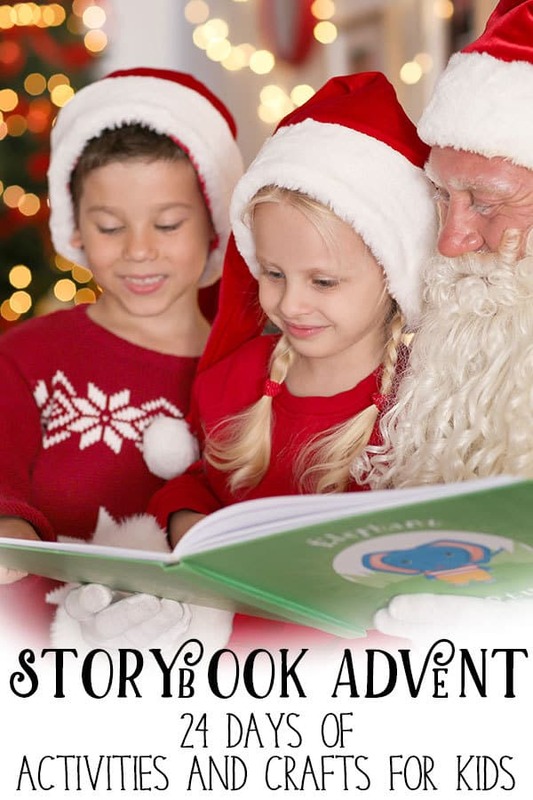 Don’t Forget to Pin this Storybook Advent to Rediscover in 2019 when we will be sharing Even more Christmas Books and Activities counting down to Christmas Day. What a lovely idea for advent.